At J and S Removals we don’t just help you move house, we help you move your home. Our Maidenhead based domestic removals company has been serving Buckinghamshire, Berkshire and the towns of Bourne End, Bray, Burnham, Cookham, Maidenhead and Taplow for over a decade. Founded in 2002 our family run Maidenhead removals company offers a more personalised and friendly approach to the removals experience. We regard and respect your removal belongings as though they were our own, carefully ensuring everything is respectfully handled and managed every step of the way; helping you reduce the stress of your house and home move. As specialist residential and domestic movers, we have experience in handling all sizes of properties from a small studio apartment home to a large detached house, no job is too large or too small for our removals experts. Our dedicated team of packers will ensure your treasured belongings are packed carefully before being collected by our separate team of movers and transported in our modern fleet of fuel efficient vans to your new home. We have built our business on the simple premise that we deliver on what we promise and by when we promise. Offering you a start to finish, polite, friendly, personalised, efficient and well managed, and most importantly a successful home removal. So whether you are looking to move into, out of or within Maidenhead, locally or nationwide our Maidenhead based teams will ensure that the experience is carried out as expertly and as efficiently as possible. As a family run company I personally assure you that your home removal with us will meet your expectations and more. 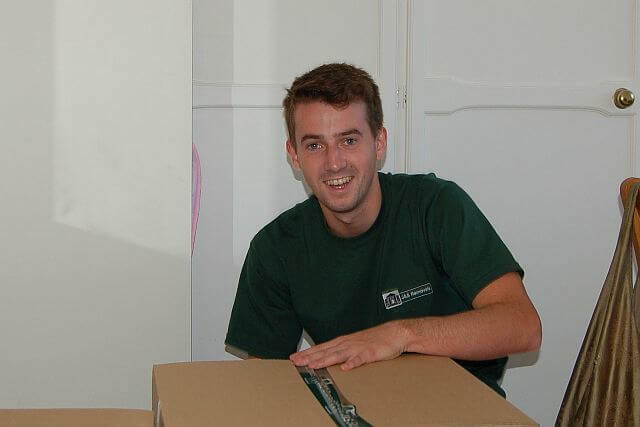 J & S Removals Maidenhead provides an excellent service whether it be removals or clearances for our clients. The pride that they take in each job ensures complete client satisfaction and it has been a pleasure dealing with them over the past 7 years. Whether you are moving to a new house or flat, into or out of Maidenhead, our removal service will get the job done in good time and ensure all of your items are removed safely. We are happy to offer free quotations so please don’t hesitate in contacting us today. 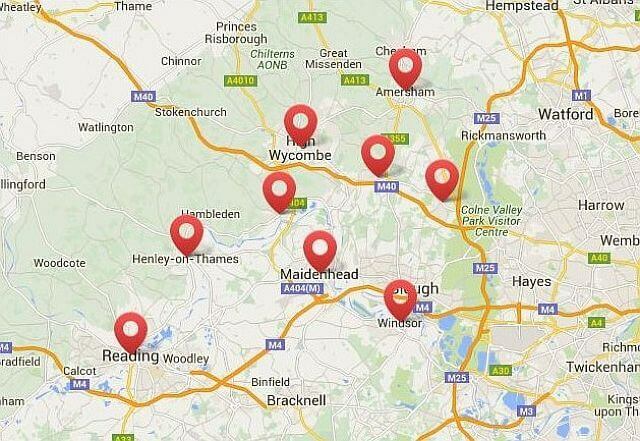 We are based in Maidenhead and cover the whole of the UK. or use our enquiry form below..
We offer a full range of packing materials to suit all your removal requirements and our team of lady packers add that delicate touch when it comes to packing all of your fragile items. Great Service, speedy and courteous. Not a single item damaged. We would definitely use them again. At J & S Removals Maidenhead we can assist you with all of your storage requirements, whether it be a few items for a few days or the entire contents of your property for months or years. We have partnered with Lok’nStore in Maidenhead to provide you with the best possible storage solutions. Your possessions will be securely stored in a humidity controlled environment to give you peace of mind that you will receive them back in the same condition as when they left you. We also own, let and manage secure dry lock up garages should you require, a very economical, longer term storage solution. Thank you to James and his team for being amazing. They accommodated our move at short notice and could not have been more helpful on the day. Very friendly and hardworking team. Thanks to you all. Bourne End, Bray, Burnham, Cookham, Maidenhead, Taplow. Amersham, Ascot, Beaconsfield, Chalfont St Giles, Chalfont St Peter,Denham, Eaton, Eaton Wick, Farnham Common, Farnham Royal, Flackwell Heath, Fulmer, Gerrards Cross, Henley, High Wycombe, Iver, Marlow, Stoke Poges, Twyford and Windsor. Jamie and the team worked like trojans to complete our big house move from Maidenhead to Bideford, Devon – all in one day. Can’t fault them. 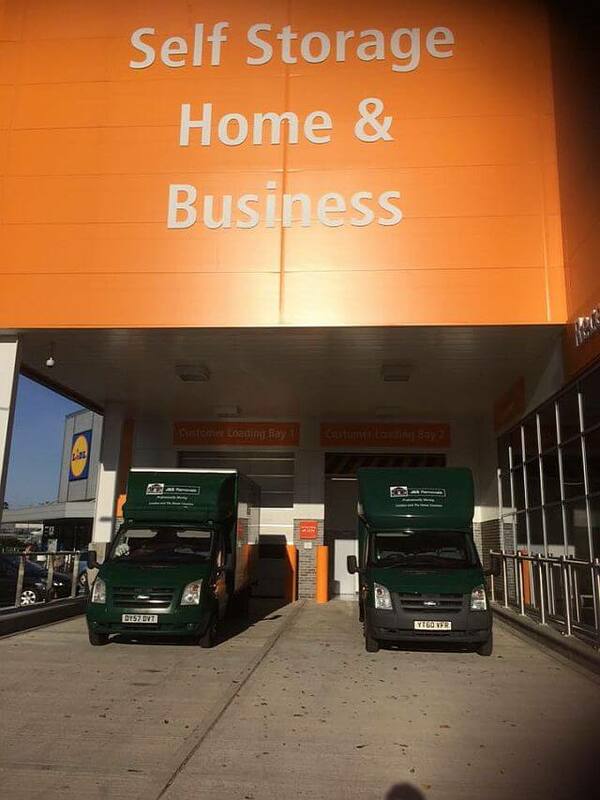 J &S Removals Maidenhead, reporting a successful 2015! We are proud to announce that we completed nearly 500 successful home removals in 2015, our goal is to double this number in 2016. We aim to be Maidenhead’s number one provider by excelling at customer service and continuing to provide our clients with exceptional value. Help us reach our goal by contacting us today, we are confident you will not be disappointed!